NIA CHARLESTOWN NEVIS (January 28, 2019) — All media houses and members of the press corps are cordially invited to the first monthly press conference for the year on Thursday, 31 January, 2019. 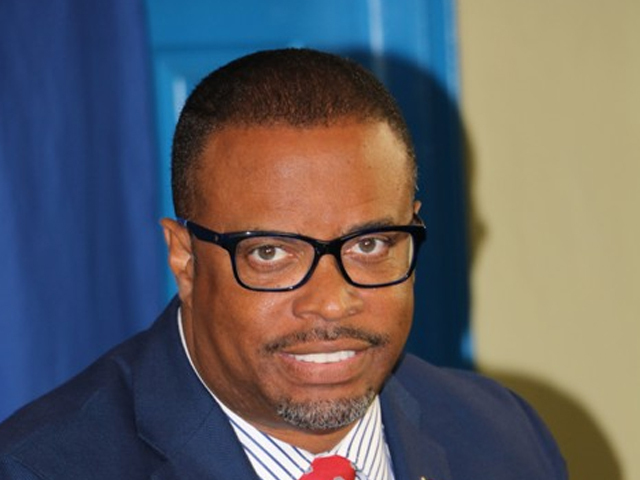 The event will commence at 10 a.m. at the Cabinet Room in the Premier’s Ministry on the 2nd Floor of the Social Security Building at Pinney’s Estate. Your presence would be greatly appreciated.